Microsoft is making it difficult to disable Windows 10 updates. Three is no direct way to disable Windows updates like it was an option in previous versions of Windows. Although this can be a good option for individual users, but enterprises and business find it very difficult to cope with this setting due to various reasons. In Windows 10 there is time schedule for updating windows. You may set the specific time and on that time, windows updates will be installed on your system. 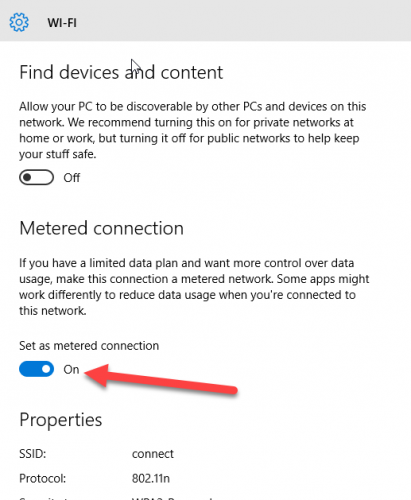 Let’s discuss some methods by which we can disable Windows updates in Windows 10. Open the tab of services. And select “windows update” from the list and open it. When you open the tab “windows update”, it will show you a screen, there are option for window update to install manually, automatic or disables. Select what you want with your updates. And how you want them to be updated on your system. 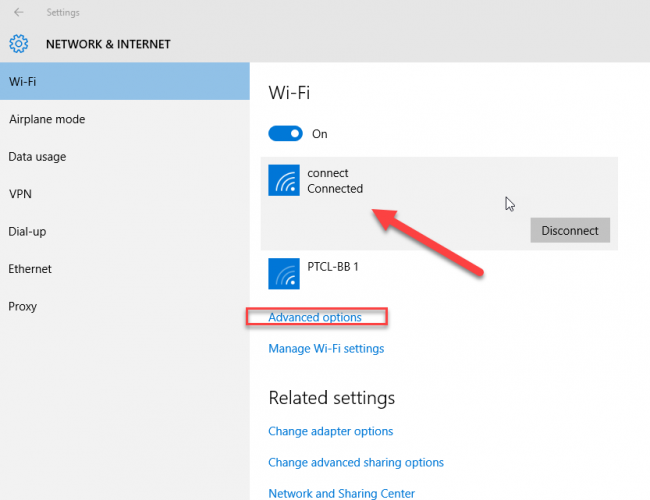 Click on your connected Wi-Fi connection and click to “advanced option”. There you will see the “metered option”. Click on it, to make that option enable.this option will not download the update automatically and helps you if your data plan is limited. 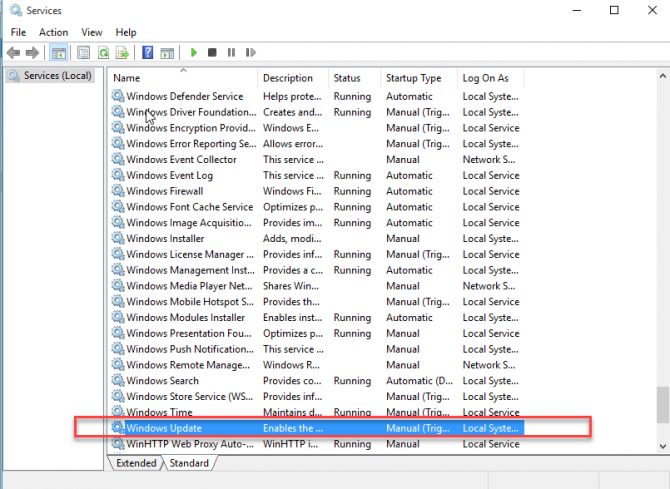 There is a program that is “Window 10 Updater Disabler”. 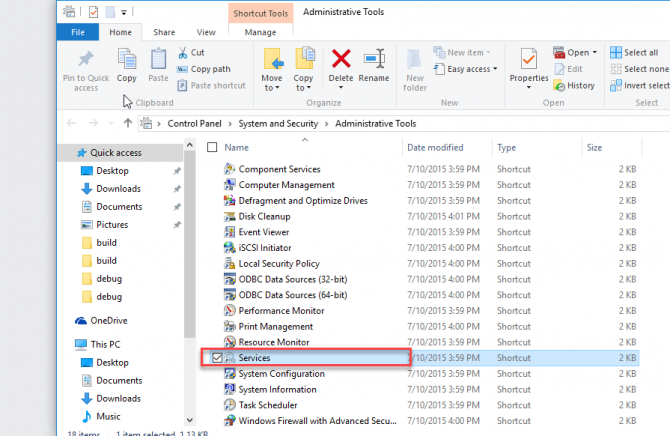 This program will allow user to easily turn off or on the Windows update. This is a service that runs on background and disables the updates from being installed. You’ll get a zip folder. Extract it to get exe file. Now open “cmd” and open that file path where you download the Updater Disabler. E.g. cd c:\users\user name\downloads\updaterdisabler. 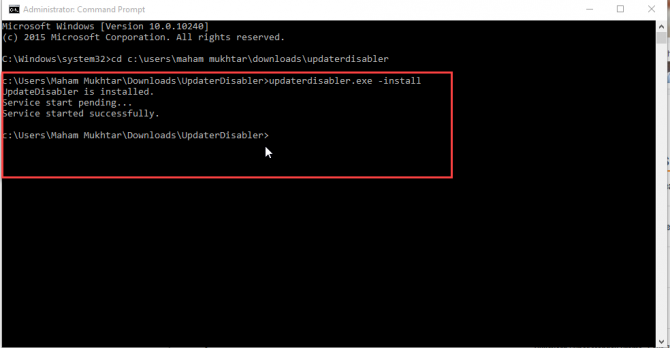 When you will reach into required folder type the command “updaterdisabler.exe –install” .then you’ll get the following output. This will indicate the installation of “windows updater disabler”. Now again you can go to administrative tool and click on services to check this service is available there or not now. Now your system won’t install any update. If you trying to do this, you’ll get an error. In case, you want to install any important update, you can uninstall this by repeating the process of installation. 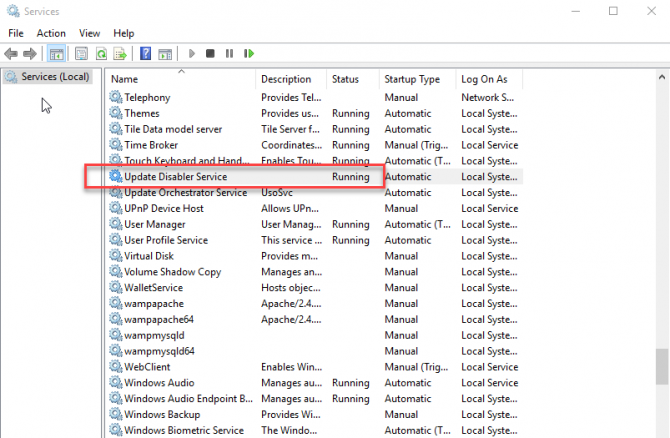 Just simply open cmd and reach to path where “updater disabler” is placed. Now write the command “updatedisabler.exe -remove”. Now it is uninstall from your system and you can download any required update. 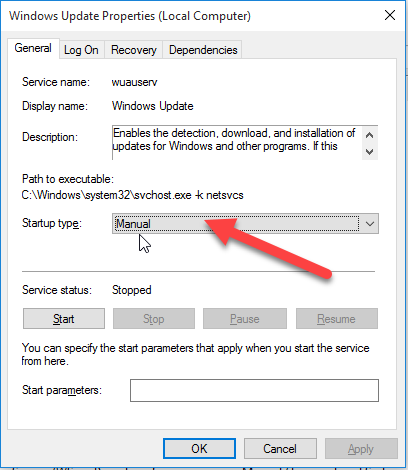 I hope this article will provide you complete guidance how to stop windows 10 from auto updates. Just follow above any method you’ll have good experience and will not get any difficulty again regarding auto-update of Windows. I have been tried a lot in Disable Windows Updates In Windows 10 but I failed. through this post, I can easily disable window updates. Nice ways mention in this post to disable this. keep posting such type information.